Which tree limb goes, which one stays? Which trees do you plant and which trees call for removal? Kevin MacKenzie, a certified arborist and tree advocate, can help you make these decisions and advise you on the health of your trees, any safety hazards they may pose, or purely aesthetics. With over 25 years of experience, Kevin leads the locally-owned Portland company Overlook Tree Preservation. 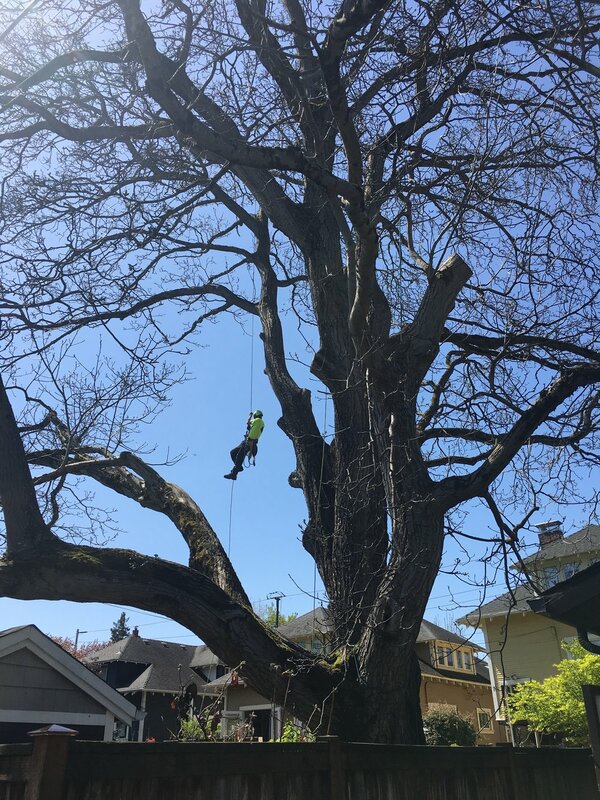 He leads his team of expert employees in caring for your trees with the respect they deserve and providing the best tree service in Portland. If you're looking for preservation, removal, pruning, trimming, or emergency tree and branch removal, Kevin and his team are ready to help with all your tree service needs.